Intel Chip Chat – Network Insights audio podcast with Allyson Klein: Mo Katibeh, Chief Marketing Officer for AT&T Business and Bob Pike, CEO and CTO of Smart Edge, joins Intel Chip Chat Network Insights in this archive of a livecast from Mobile World Congress in Barcelona, Spain to discuss how technology is creating blended reality experiences that drive customers to return to retail storefronts. Mo shares how AT&T is approaching the revolution of products utilizing virtualization and driving network functions through software, and what capabilities are involved in product delivery to customers. The endless aisle was developed by Intel and AT&T at the AT&T Foundry in Atlanta. 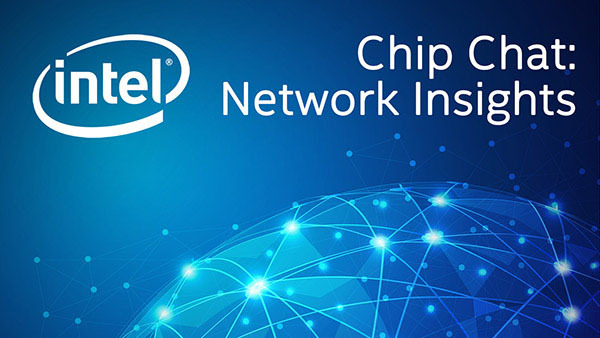 The self-service solution uses edge computing, Intel’s Xeon processors, Intel OpenVINO – an AI-driven computer vision software that enables fast and accurate facial recognition – and ties it all together using AT&T’s network. By combining AI and edge computing capabilities, this innovation can deliver personalized information to shoppers quickly and securely. Bob highlights how Smart Edge is supporting the edge environment with software-defined networking for visualization of the cloud. In this interview, Mo and Bob also discuss how this endless aisle technology provides an extraordinary solution that provides insights into inventory supply and product demand—and how that translates into new business opportunity for retailers.